CPA Tax Accounting Firm - Call Davidson & Nick CPAs in Naples! We've grown our business by helping our clients grow theirs. 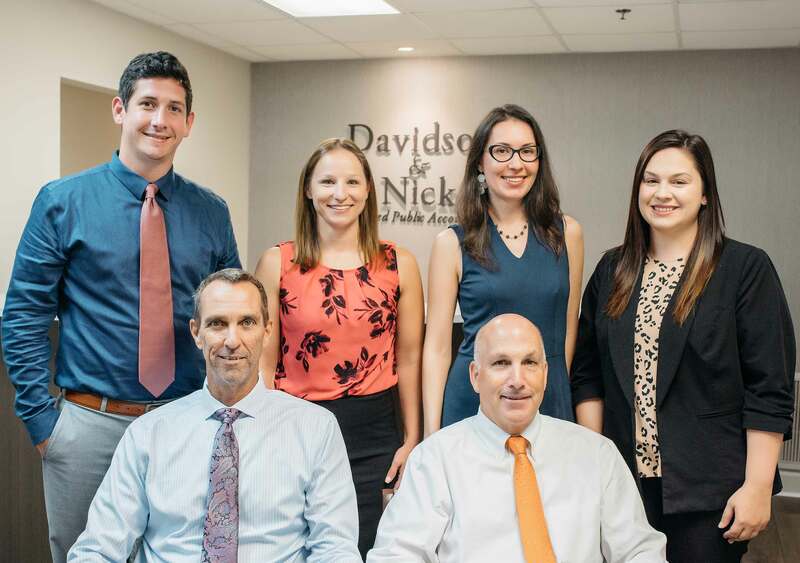 Davidson & Nick CPAs has supported the accounting, tax, and financial management concerns of Naples area businesses since 1989, offering a full range of general CPA services. We fully understand the difficulties (and the joys) of running a business and take deep satisfaction in helping local business owners keep their financial houses in order, save money, avoid mistakes, and free up more time to focus on managing their businesses, and less time on their books. Fine out how Davidson & Nick CPAs can help your business.